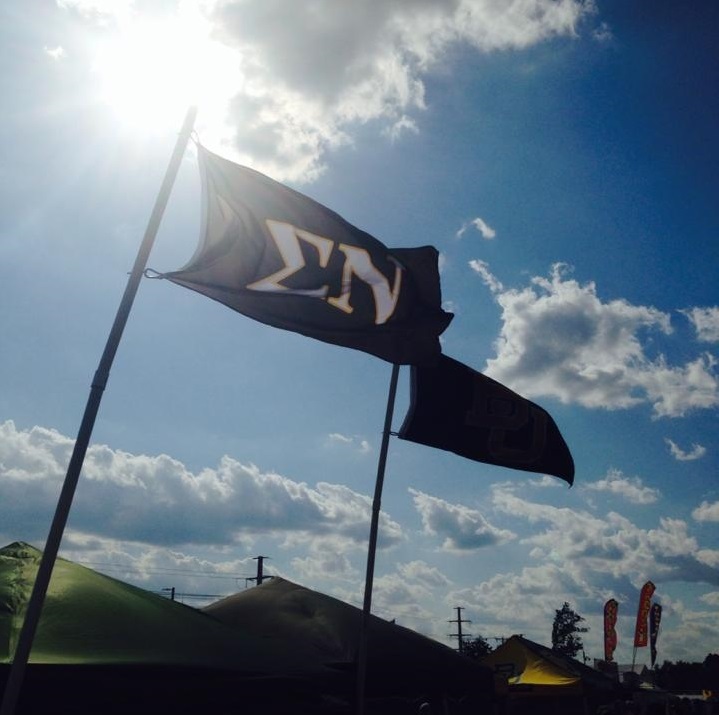 Sigma Nu has a storied tradition at Baylor University from 1991-2007 and thrives upon its ideals of Love, Truth, and Honor. The alumni association still operates as one of the strongest in the nation, and is actively pursuing a return to Baylor. 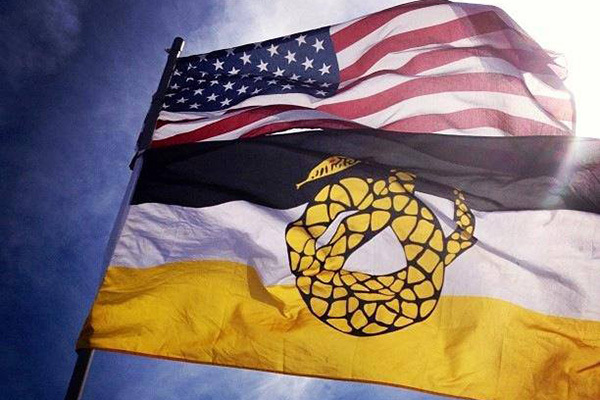 LEAD is Sigma Nu’s award-winning ethical leadership development program. 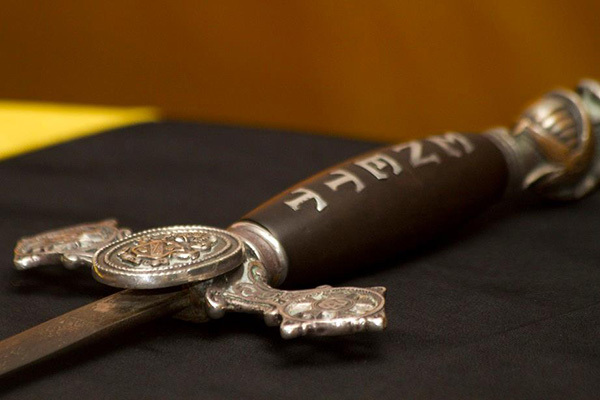 In alignment with Sigma Nu’s continuing efforts “To develop ethical leaders…” we offer the LEAD Program as a tool to assist our membership in both gaining the knowledge and developing the skills and abilities needed to be an effective and ethical leader for life. 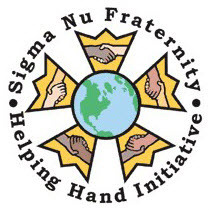 By participating in the Helping Hand Initiative, chapter members will continue to build various skills such as: Project Management, Communication Skills, Networking Skills and Leadership Development. 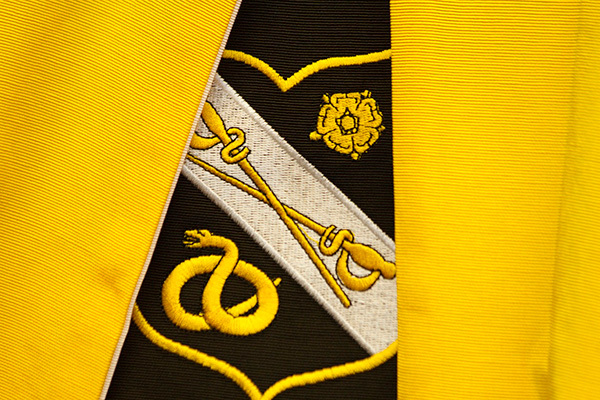 The collegiate chapters will also benefit by improving community relations, building a positive chapter image and furthering the brotherhood of the chapter. 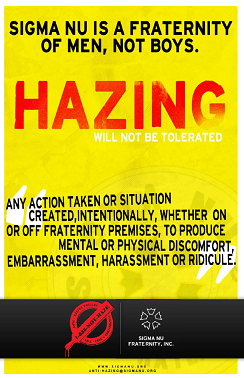 Since Sigma Nu’s inception back in 1869, we have and will continue to take a strong stance against hazing. Our Anti-Hazing initiatives are designed to bring awareness and resources to chapters to help combat the dangerous practice of hazing. to win in the fresh morning of our youth the loyal love of faithful friends, who will go with us unmoved into the darkening shadows of life’s closing day; and so to seek and to find, to have and to hold the friendships that will abide. To think of God as the common Father of all men, and all men as a common brotherhood, thus recognizing the continuity of the Divine and the solidarity of the human life. To build somewhere in the wide world the sheltering walls of a home, however humble and obscure, where Love shall glorify the wife, Duty enshrine the mother, and Affection ennoble the child. To keep green the sainted memory of our loved and lost, their faults forgotten, their virtues enshrined in our hearts forever. To try bravely to do unto our fellow men as would they do unto us, reckoning not their lineage nor their wealth, but esteeming their manhood above their badge of rank. To let our lives be led by the spirits of Gentleness, Justice and Mercy. And so to be true to the Knighthood of Love. to exalt the fundamental virtues of the race; and, prizing every noble impulse, to realize so deeply the baseness of deceit, that no obligation will be more binding than our plighted word. To be steadfast in the performance of every trust, and, spurning the gaudy gifts of greed and power, to be content to live by our knightly vow that our honor is dearer to us than our lives; and so to esteem the man’s character first, his culture second, and his pedigree not at all, unless he be worthy of it. Emulating the chivalrous deeds of courtesy, and sealing not our hearts against the touch of tenderness, to win the love and care of some incorruptible woman. And so to be loyal to the Knighthood of Honor. to open wide, Life’s windows to the revelations of heaven and earth. Avoiding the Phariseeism that belittles the soul and scorning the bigotry that blights the mind, to respect every altar of faith built in God’s name, by every sincere worshiper to whom, if we cannot give our sympathy, we shall not deny the kindness of our manly silence; and, whatever our creed, to reverence the Christ as the Divine Compassion for struggling humanity — a compassion that, giving the world its gospel of human service, saves men to the end that they may serve their fellowmen.